The cPanel as we know it is the main resource for control and management of your hosting account, it includes all the essential features that one may need in order to operate his hosted content and effectively make changes to it whenever required, with little to no effort involved. Each new cPanel update brings us a higher level of quality, increased stability and adding more features to the already existing abundance of such that the product has to offer. 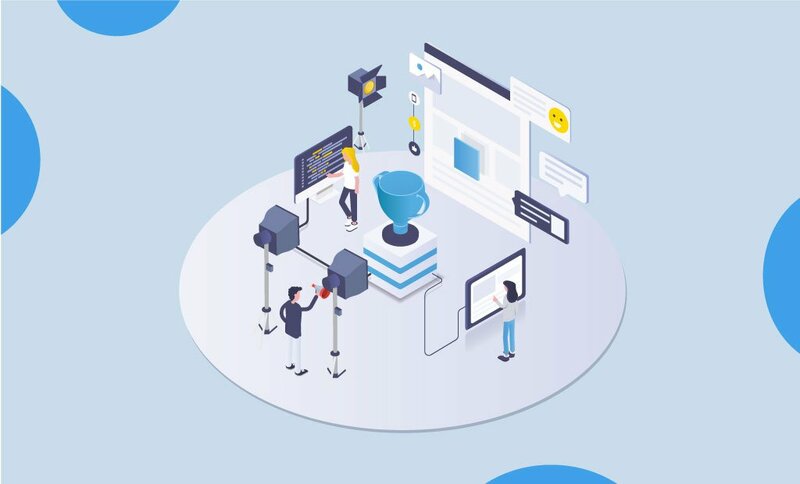 Within FastComet, we maintain regular updates on all of our Shared Hosting services, making sure that they are all up to date, secure and monitor performance is on 24/7. cPanel & WHM Version 74 focuses on the improvement of existing features and enhancement of the user experience. Currently, all of our servers are entirely up to date, starting from the most recent stable version which is cPanel Version 72, and the new release cPanel Version 74. 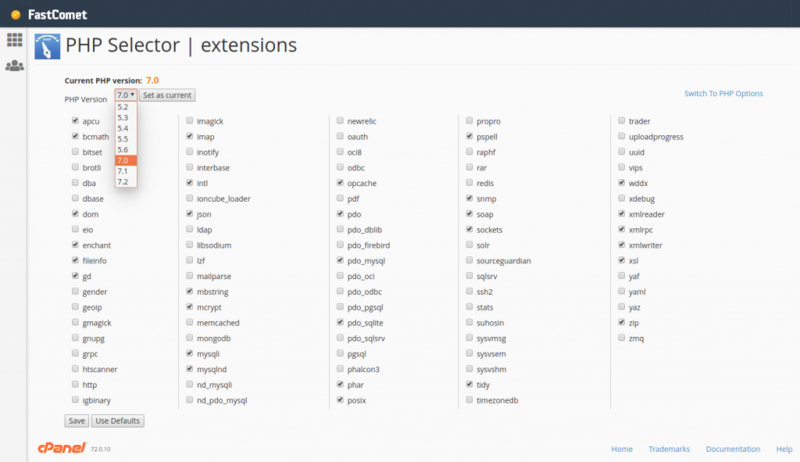 Recent updates have given a visual revamp of the “E-Mail Accounts” that cPanel provides, as well as several other options that were waiting to be added. As per the recent updates from the development team of SquirrelMail, it has come time to say goodbye to our furry letter-handing little friend, as he will no longer be one of the available WebMail options to read and write e-mails from. Throughout countless cPanel versions, the DNS zone features have seen huge makeovers, small updates, added options, and overall reworks. From “Simple Zone Editor”, to our beloved “Advanced Zone Editor“, to the current and most-likely-to-last-a-long-time-in-the-future “Zone Editor“, it would seem that making changes to the DNS is neither a Simple nor Advanced Task, but is merely something we must zone in on. The current option leaves out all the bolts and wrenches and gives the user the ease of use, listing only the most fundamental options, each with a brief description in the most self-explanatory of manner. Whilst most hosting providers have Default SSH options, having to deal with all the hardships of creating, managing and providing SSH keys with each connection attempt via SSH to your hosting account, here at FastComet we have enabled it to be easily achievable to get access to this feature using only your hostname, user, and password for the cPanel user, granting a far better customer experience. To further ease this process, we have now enabled the new built-in “Terminal” feature which allows you to use all the perks of SSH, via less than a few clicks, whilst skipping the whole time-consuming process of having to authenticate yourself, if already granted access to your cPanel account. 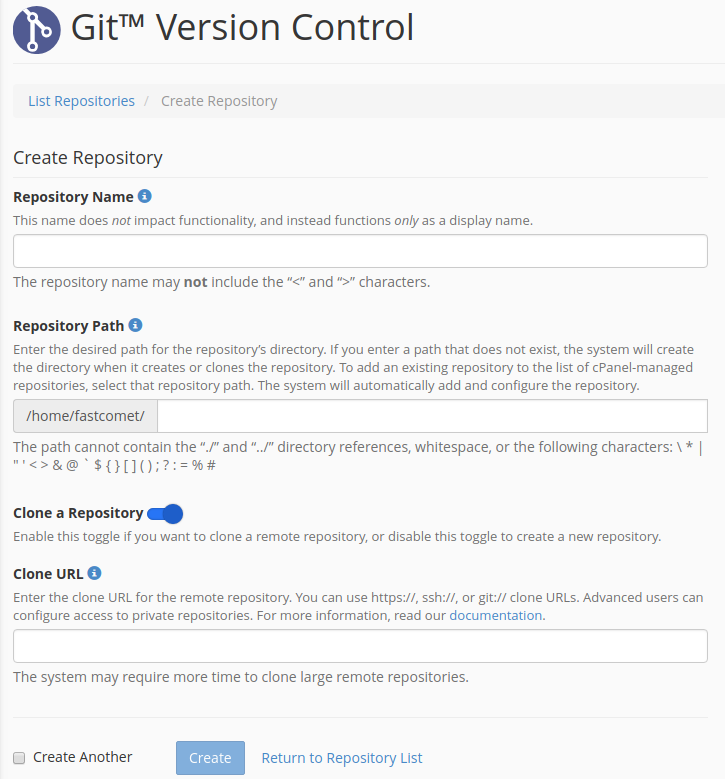 Git is a free and Open Source distributed version control software. Whenever you change any Git-managed content, Git records that content and stores the history of the changes you’ve made. Git was designed for the Linux kernel. Additionally, it’s a treasure for software developers. Bug discovery, development debugging or general troubleshooting. Improving on the new Git Version Control feature, the new cPanel Version 74 now includes the capability to automatically deploy changes merged into any branch of your cPanel-hosted git repositories. With the new module you can now distribute, manage and track effective staging copies of your applications, whether it be a Magento store or WordPress blog, this feature works with the full arsenal of platforms that Softaculous has in its 1-Click Install collection. Full list of scripts that can be cloned and staged via Softaculous can be found here. 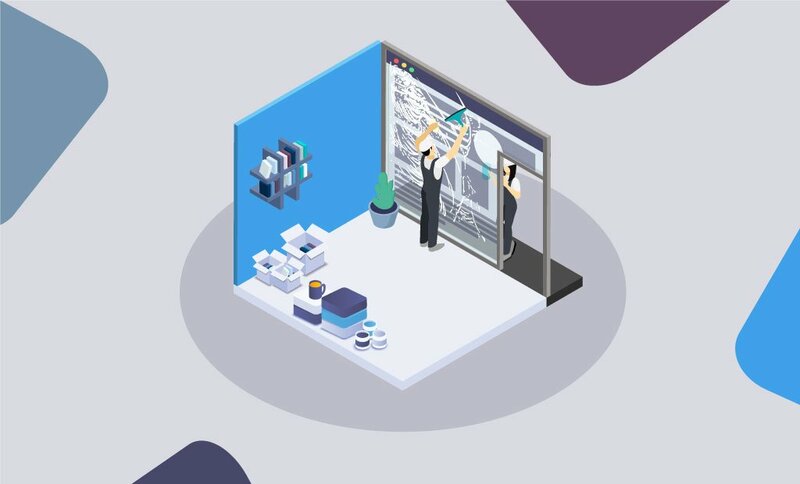 It has quite the array of advanced options giving the user full mobility of their files and freedom to swap over the changes of either file, database, individual database structure or all over the above at once. Over the past year or so, more than 800,000 Free SSL certificates were Issued with the help of our beloved “Let’s Encrypt™ SSL” cPanel module. 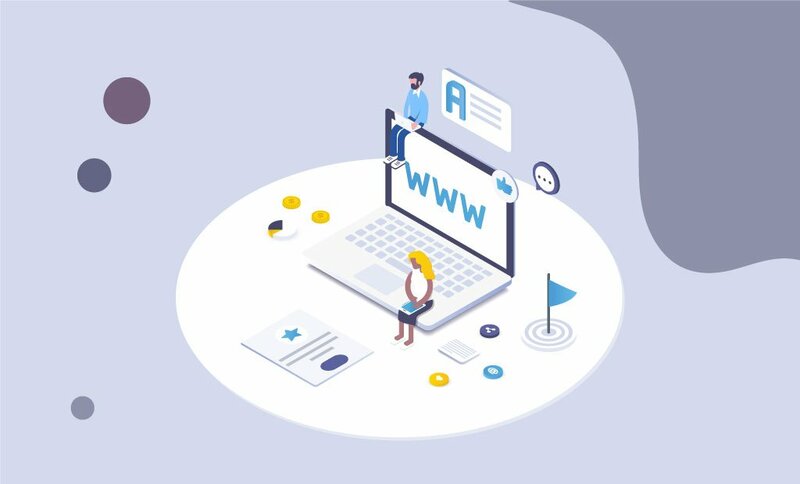 With the help of the newest updates and changes made to the service, our customers can now enjoy not only the power to add an unlimited SSL coverage for their domains, but to also apply the “Wildcard” attribute, giving the SSL a wider range, covering not only the domain, but also all of the subdomains of the given domain. Hundreds of lines of malicious code are written every day, with the intent to spread fraudulent activity and abuse throughout the internet and its vast amount of users. With that in mind and in collaboration with the cPanel’s security, we pride ourselves in always being one step ahead and bringing constant changes to our security protocols, bettering them with each revision. 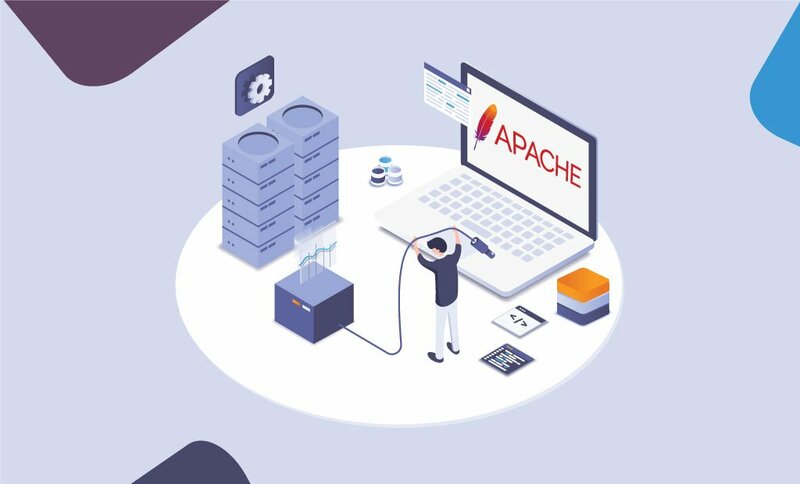 One of the latest security patches brought the newest versions of both EasyApache 4 and OpenSSL, bringing an end to all previous methods of exploitation known to this point and creating a new mix with which to fill the security holes of the future. Limits have become a thing of the past it would seem, as with the progress of today’s fast-paced and ever so more demanding technological advancement there is little one can not achieve with a startling dream, moderate patience, and a shared hosting package. One must no longer choose and be restrained to a single version of PHP, nor it’s handler (suPHP, FastCGI, DSO). The current list of available versions is more than satisfactory, and the additional module extensions count reaches beyond the hundred marks. With that being said, today’s update leaves us at the verge of superfluity, with the abundance of options being waved into cPanel each month, patch by patch we can expect nothing but a better service with each milestone passed and we can easily state that cPanel is the technology of the 21st century at it’s finest.